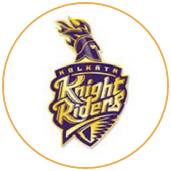 A turbo-charged innings from Robin Uthappa and a relatively more sedate one from Gautam Gambhir helped Kolkata Knight Riders overhaul 182 with 11 balls to spare and reclaim the top spot in the league. 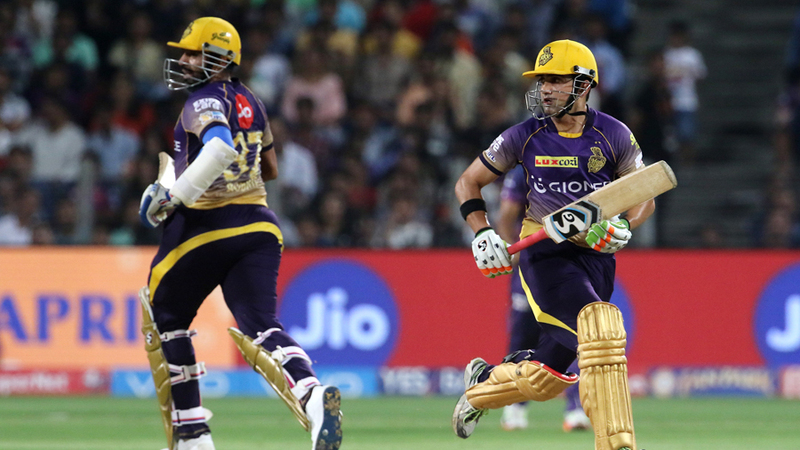 Their 158-run partnership - the second highest for KKR in the IPL - ruthlessly exposed the limitations of a Rising Pune attack that was without Ben Stokes, who was nursing a niggle. 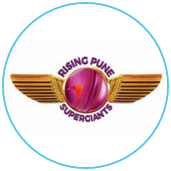 In Stokes' absence, there was a case for Rising Pune to pick either New Zealand fast bowler Lockie Ferguson or Australian legspinner Adam Zampa. Instead, they opted for South African batsman Faf du Plessis, who did not even get to bat.